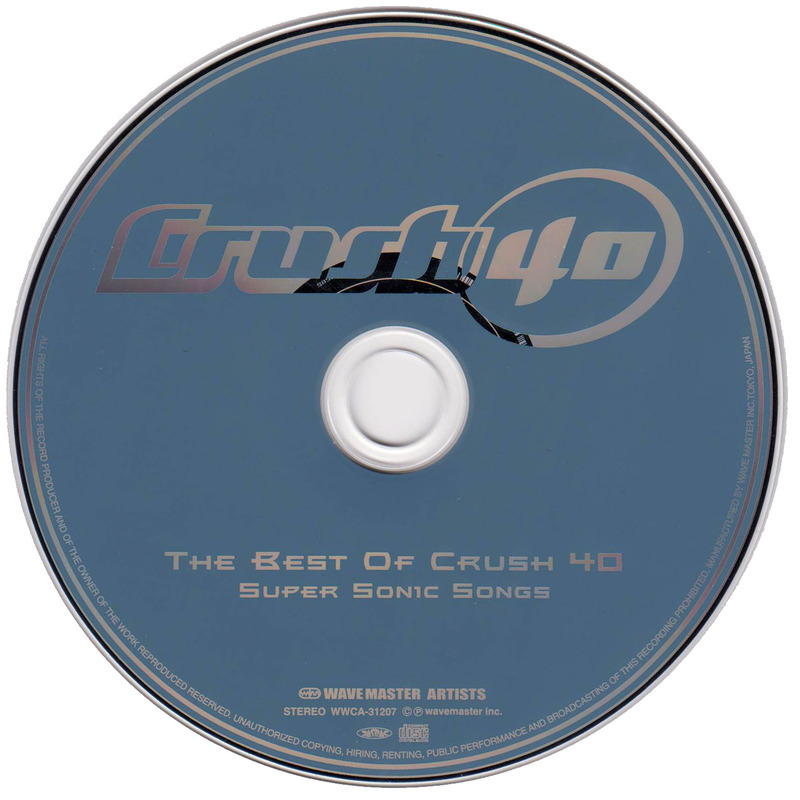 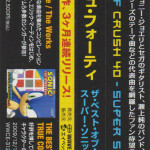 A ‘greatest hits’ collection of various Crush 40 songs from various video game soundtracks, the majority being from the Sonic the Hedgehog series. 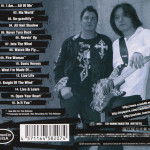 Includes 2 exclusive new songs in the form of a cover of ‘Fire Woman’ by The Cult and a new ballad entitled ‘Is it You’. 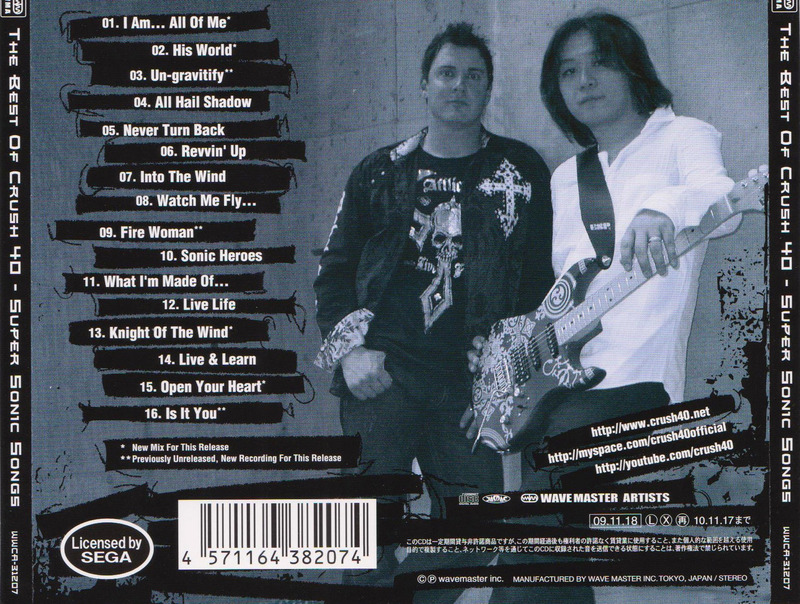 ‘I Am… All of Me’, ‘His World’, ‘Knight of the Wind’ and ‘Open Your Heart’ were newly mixed for this release. 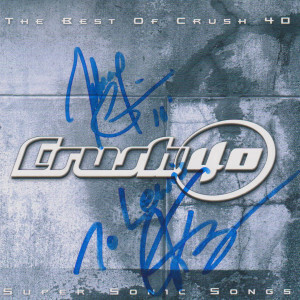 Also comes with Japanese lyric sheet. 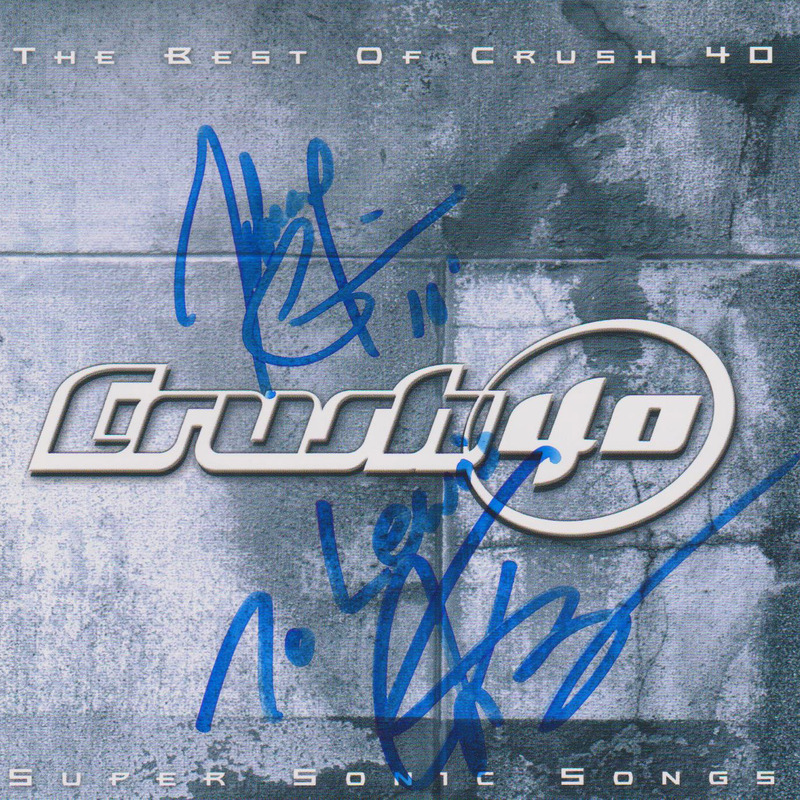 This copy is signed by Jun Senoue and Johnny Gioeli.